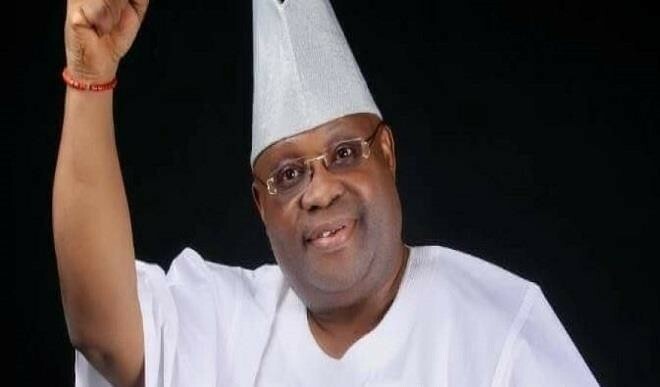 The plaintiffs, Mr Oyetunji Suredi and Mr Olagboye Adedamola, had earlier approached the court seeking the nullification of candidature of Senator Adeleke. The plaintiffs had also urged the court to declare the runner up in the PDP primary, Akin Ogunbiyi as the candidate of the party. In his ruling, Justice David Oladimeji dismissed the case and awarded N50,000 awarded against the plaintiffs. Counsel to Senator Adeleke, Chief Nathaniel Oke (SAN) commended the judgement.